But Creative Genius does not always get a voice. The world fills our heads with the self-doubt lines we color within and society ridicules those who venture outside of the boundaries. We blame our grey-toned surroundings on the false belief that we. are. not. creative. We tolerate dull because it is less messy and silence our imagination because it feels safe. But when have well behaved people ever made history? are individuals who choose to exercise their intellect, intuition and taste. They choose to ignore the naysayers. They value failure more than they celebrate success. They conquer the self-doubt to pursue the passions that feed their soul. And collaborate together to create something AMAZING. There’s a voice inside compelling you to be creative. 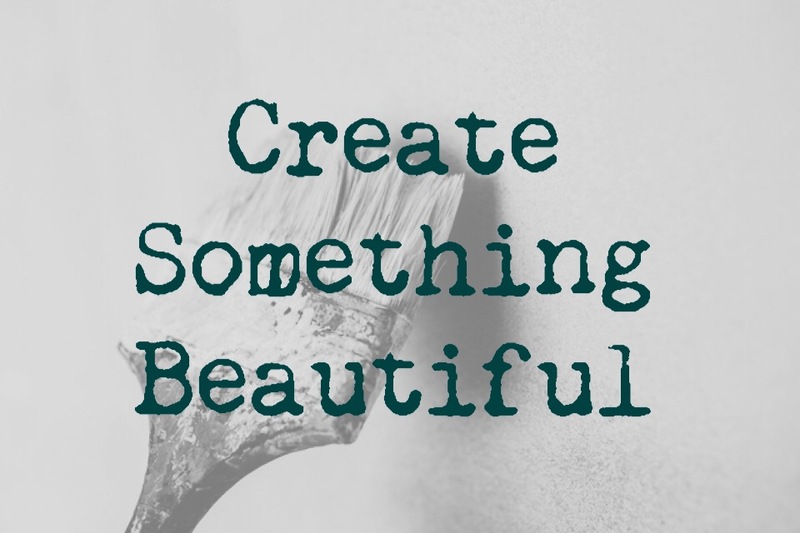 What can you create today? Love this, great read. Thanks for sharing and all the best!